It is the best time of the day to relax and see Paris as you would never see it. Lean back and see the monuments and building you have already discovered during the day but now lit up in lights and in a different mood. One of the best ways to see the city of lights and understand why it really deserves this name. 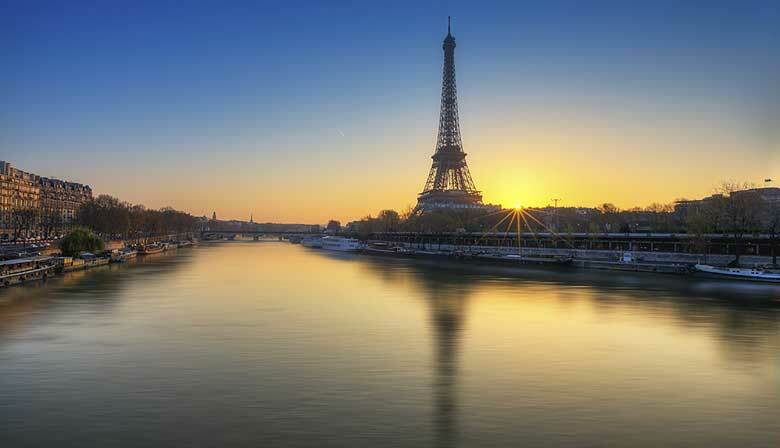 A very good occasion as well to combine this tour with a boat cruise on the river or one of the cabaret shows that Paris is famous for. 8 pm or 8:45 pm. Be clear. Guide was terrific! Loved being in a small group. This was a great personal tour. Our guide was friendly, relaxed and knowledgeable. We were picked up on time at our hotel. Tour was beautiful. Sébastien is very professional and helpful, thanks to his guide with a perfect night excursion! Very good. Interesting guide and a very thorough tour.